YouTube has claimed that it paid out over $1.8 billion to music rights-holders in the 12 months to the end of September this year, in advertising revenues alone. The figure is revealed in Google’s new ‘How Google Fights Piracy’ report, in which it’s also claimed that YouTube has paid out more than $6 billion to the music industry to date – $3 billion of which has come from the monetized use of music in videos via Content ID. These numbers get extra interesting when we turn back the clock a little bit – and, naturally, when we also look into how they compare to Spotify’s industry payouts. 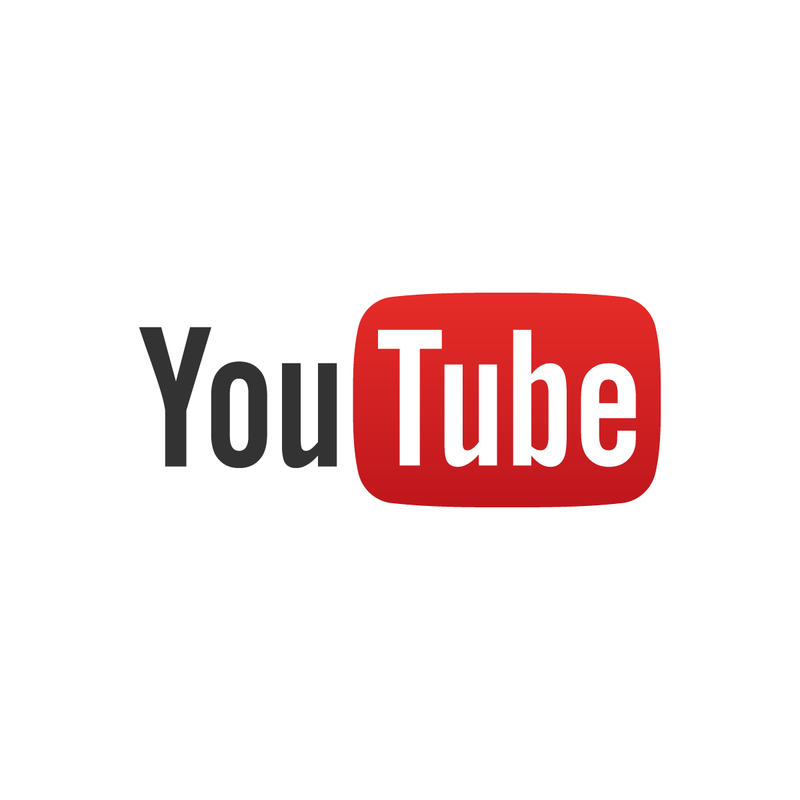 YouTube’s $1.8 billion claim suggests that it’s been paying out circa $150 million per month to the music business in ad money over the past year. Spotify recently revealed that it had paid out €10bn to music rights-holdersfrom its launch in 2008 all the way up to August 31 this year. In Spotify’s own F-1 filing with the New York Stock Exchange, it revealed that it had paid the music business €8bn from the platform’s launch to the end of 2017, meaning that, in the first eight months of this year, Daniel Ek’s firm handed over circa €2bn to labels and publishers etc. Interesting twist: Spotify’s ad-funded revenues are currently tracking at around €47m/$54m per month according to its recent Q3 report. If we roughly estimate that 70% of this is going to rights-holders, that means Spotify is handing over around $38m per month to the music industry in ad money – around a quarter of YouTube’s equivalent figure. It’s also worth noting the acceleration in YouTube’s payments to the industry over the past couple of years. Yet according to YouTube’s own figures, it’s now paying more than double this amount to labels, publishers, songwriters and artists within a 12 month timeframe. In August last year, YouTube’s global Head of Music, Lyor Cohen claimed that YouTube was paying a higher per-stream rate for ad-funded plays than Spotify or Pandora within the United States. To be fair to Cohen, YouTube’s own industry payout figures suggest that the company’s monetary contribution to the music industry has almost doubled in the near-two years since the end of 2016.